Kenneth Hall June 14, 2009 Comment Now! The ongoing tale of Saab's sale may be drawing to a close, as early reports out of Sweden today have General Motors and Swedish supercar maker Koenigsegg, along with a group of Norwegian investors, agreeing to the deal in a letter of intent. GM confirmed in its February viability plan that it would no longer supply Saab with funding and that the Swedish company would become an independent business as of January 1, 2010. 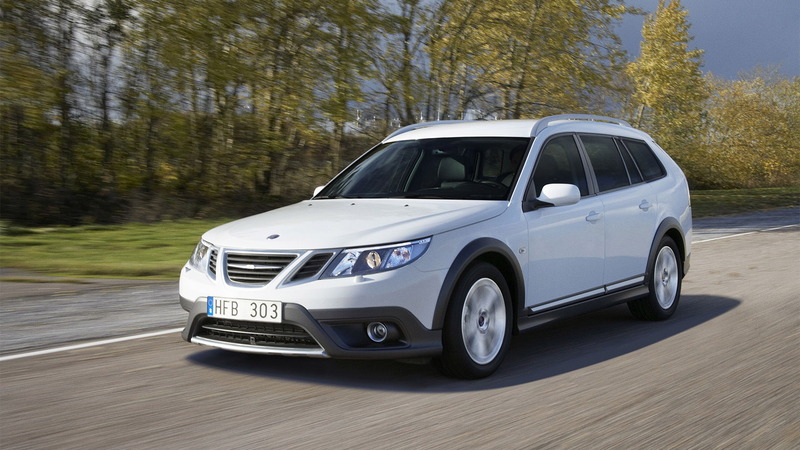 An official announcement of the sale is expected this week, Saab officials revealed to Automotive News. In its own turnaround plan presented to creditors, Saab confirmed that it is seeking to write-off roughly three quarters of its non-prioritized debt, aiming for positive cashflow by 2011. If the decision to sell to the Koenigsegg-led group goes through, don't expect final details to emerge for another month or more, however, as final negotiations on the details of the deal still have to be hammered out. 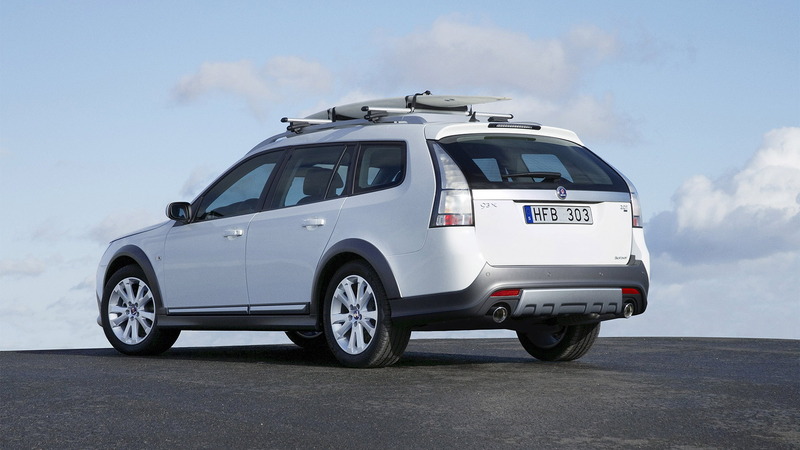 Saab spokeswoman, Gunilla Gustavs, also revealed that there were three remaining bidders left for the company and the sale process would be completed soon. "I think that during this week, chances are good. It could be anytime now," she said. Koenigsegg, meanwhile, says it has what it takes to save Saab. 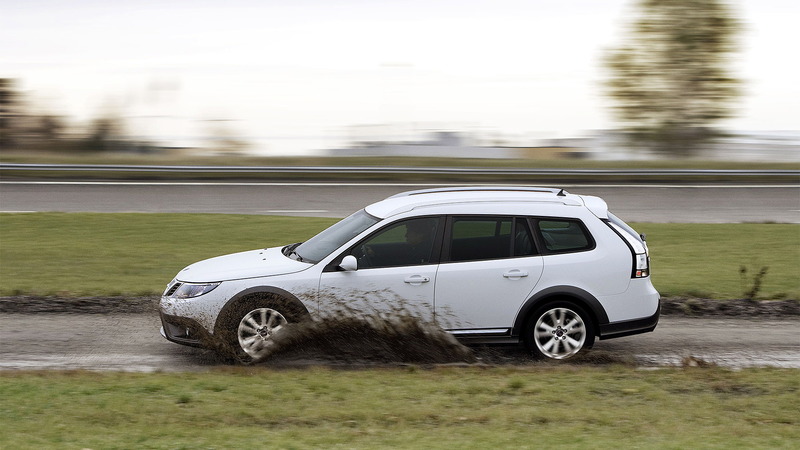 Koenigsegg co-owner, Baard Eker, said over the weekend that his company has several good solutions to bring into Saab. Strong words coming from a man whose company has less than 50 employees and turns out only a handful of $1 million supercars each year. However, thanks to 28 billion Swedish kronor (approximately $3.23 billion) in loans and loan guarantees from the Swedish government, plus help from private investors, Saab will be able to operate as usual for the foreseeable future but the company is still predicting a loss of more than $300 million for the current year. 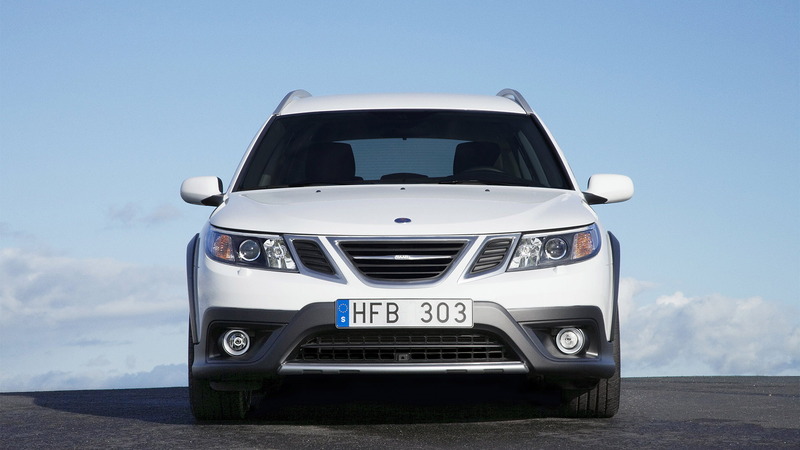 Saab lost about $340 million in 2008, according to documents filed with the Swedish court that granted the company a stay of execution. The injection of funding will be used to help launch three new models over the next 18 months and hopefully see the company become an innovator of technology like it had been in the past. Some important automotive technologies pioneered by Saab include headlamp wipers and washers, impact-absorbing bumpers, wastegate-operated turbocharger systems, and one of the world’s first 16-valve turbocharged engines. The three new models planned include the recently revealed 9-3X as well as the new 9-4X and 9-5, all of which are desperately needed. 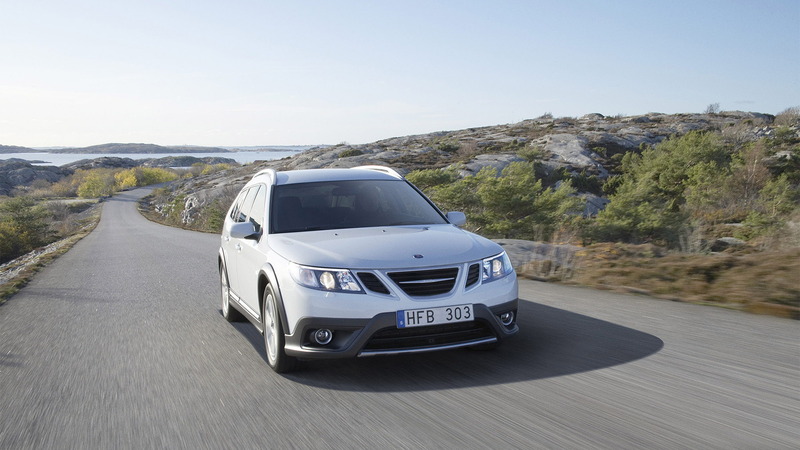 Last year Saab saw its global sales drop 25.5% to just 93,338 units and 2009 is expected to be even lower.